Lieutenant General John H. Cushman, Combined Arms Center (CAC)Commander 1973-1976, and General William E. DePuy, US Army Training and Doctrine Command (TRADOC) Commander 1973-1976, had dyametrically opposed views of the purpose and nature of army doctrine. 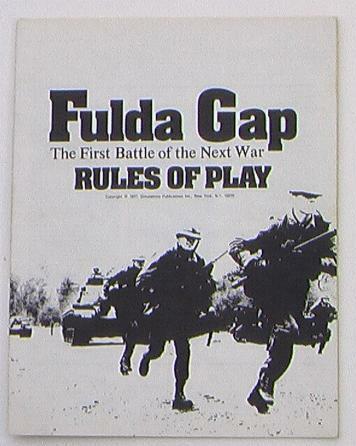 Ultimately, General Depuy’s view won out, resulting in the ineffective 1976 FM 100-5 focused on the concept of the “Active Defense.” General Cushman’s opposing view which included a nuanced view of war-fighting; emphasized education over training; and focused on creative thinking over predictable solutions, was the loser. Depuy’s view is largely credited with setting the conditions for the transformation to the successful “Airland Battle” doctrine of the 1980s. Did the army make an error following Depuy’s doctrinal view, and how does this debate provide insights into the on-going doctrinal transformation of the 21st Century? Was Depuy just “Lucky” that his active defense doctrine was never tested in battle? 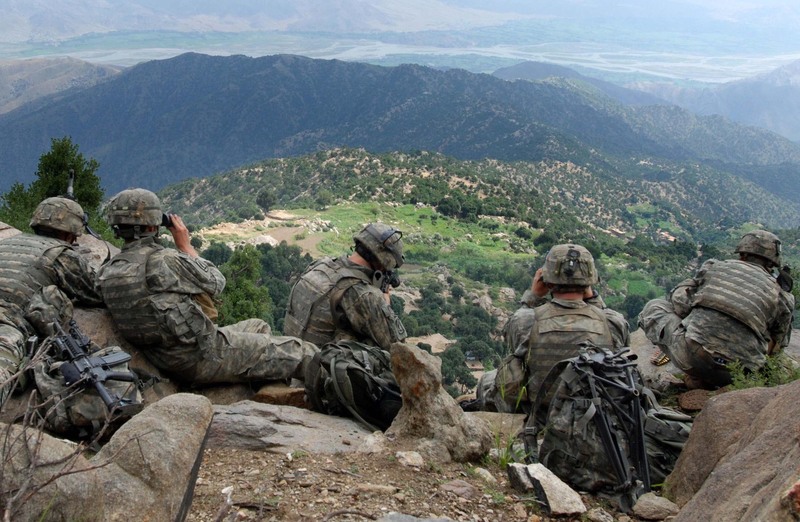 Should doctrine be focused solely on its warfighting utility or should it be a multi-demensional tool of the institutional army that facilitiates training, force development, procurement, and leader development as well as warfighting?